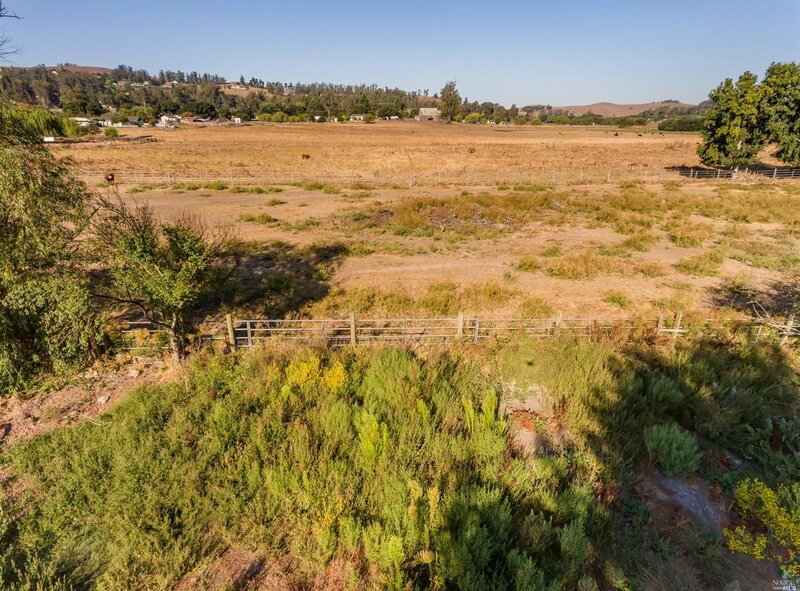 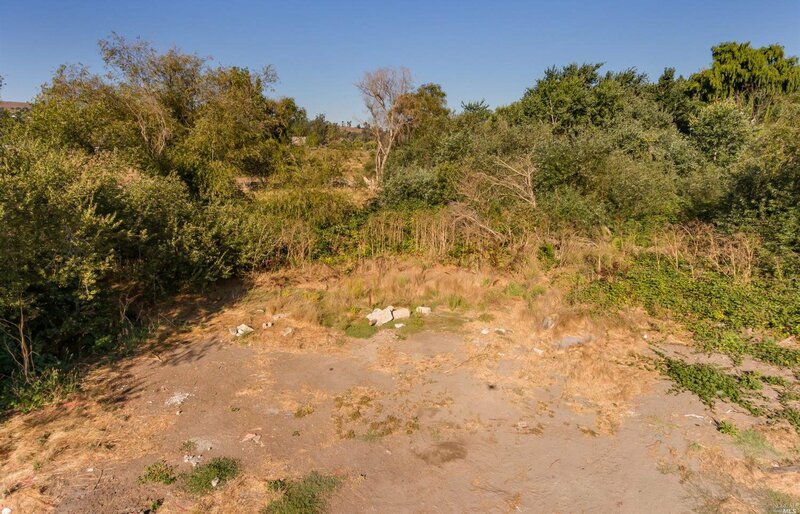 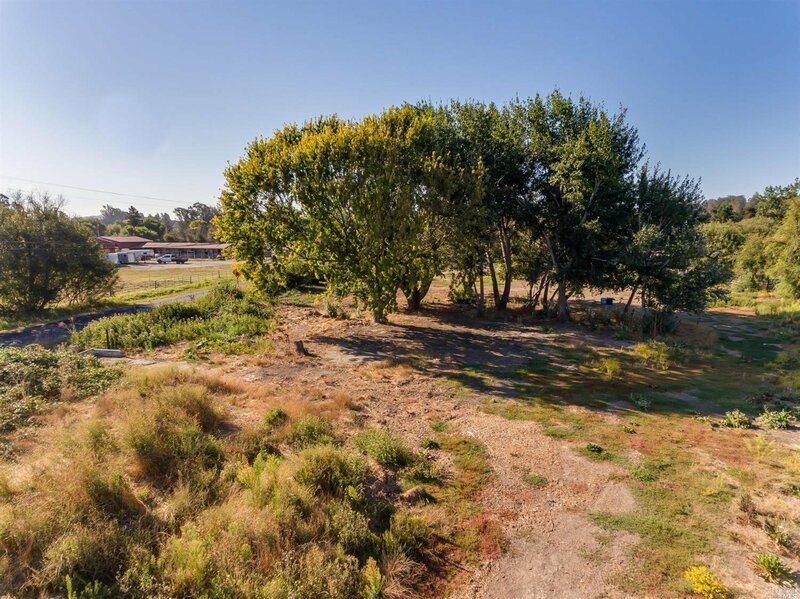 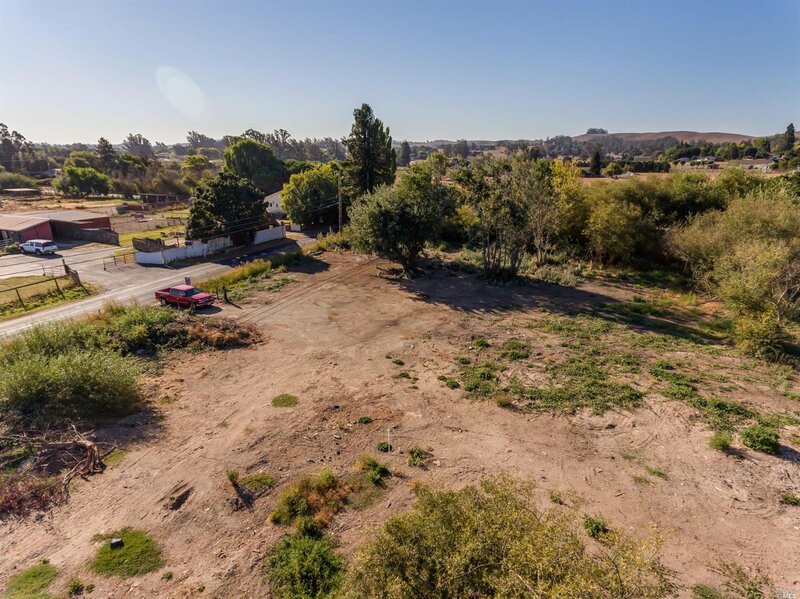 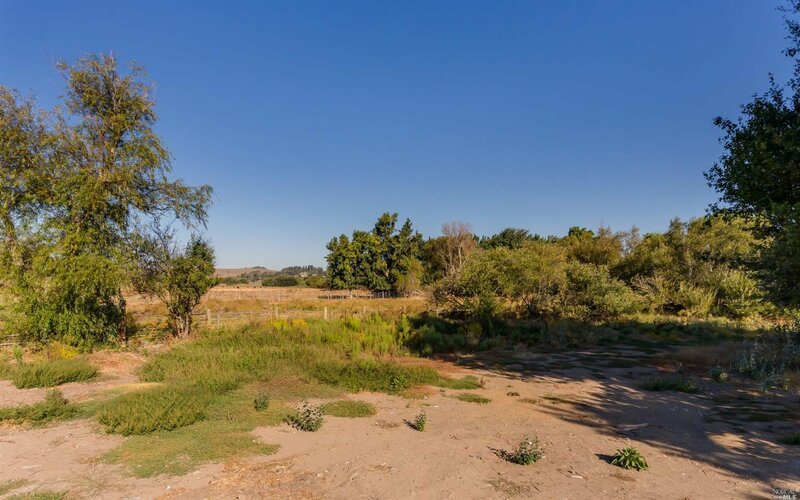 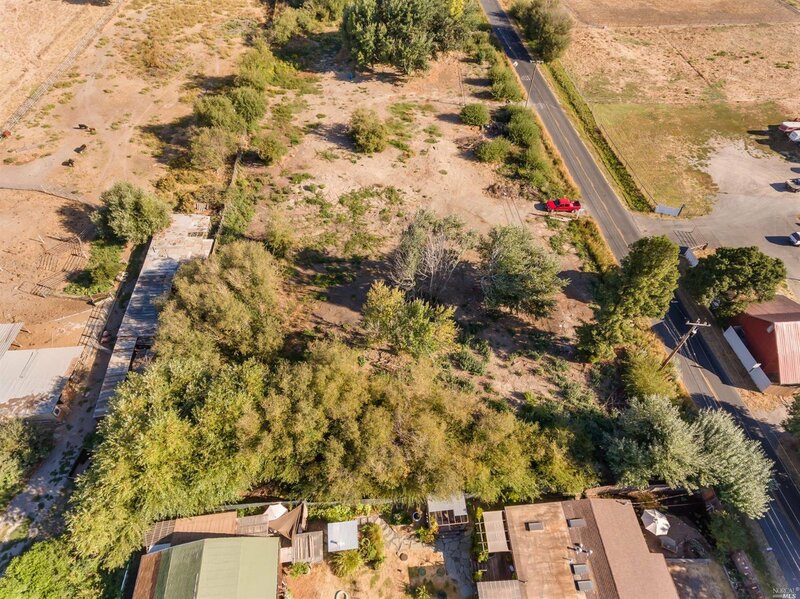 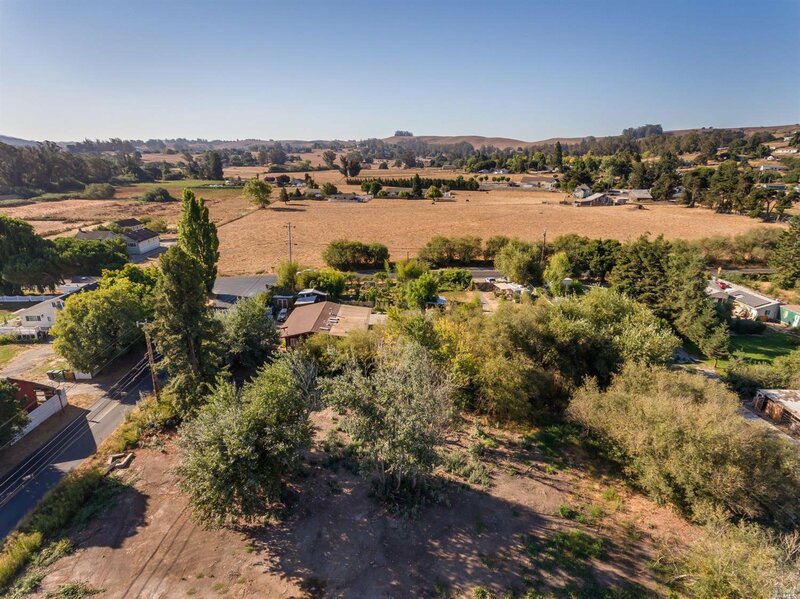 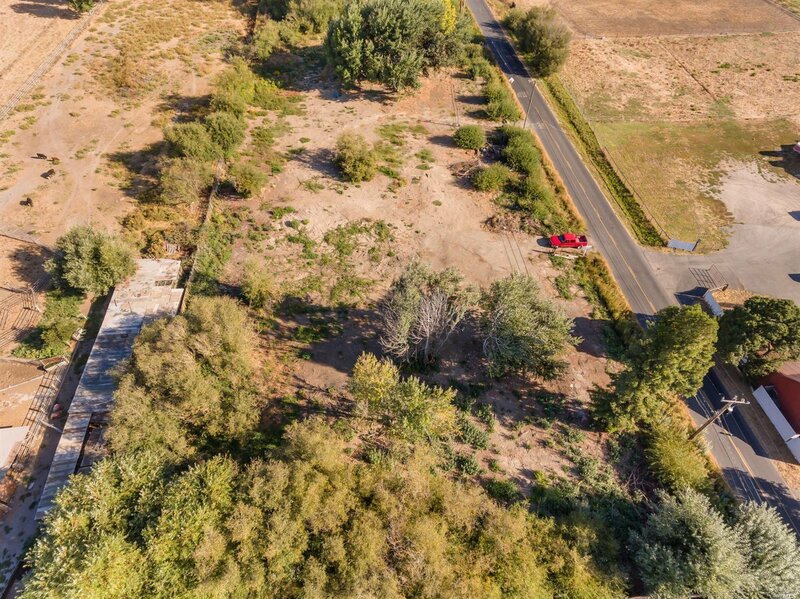 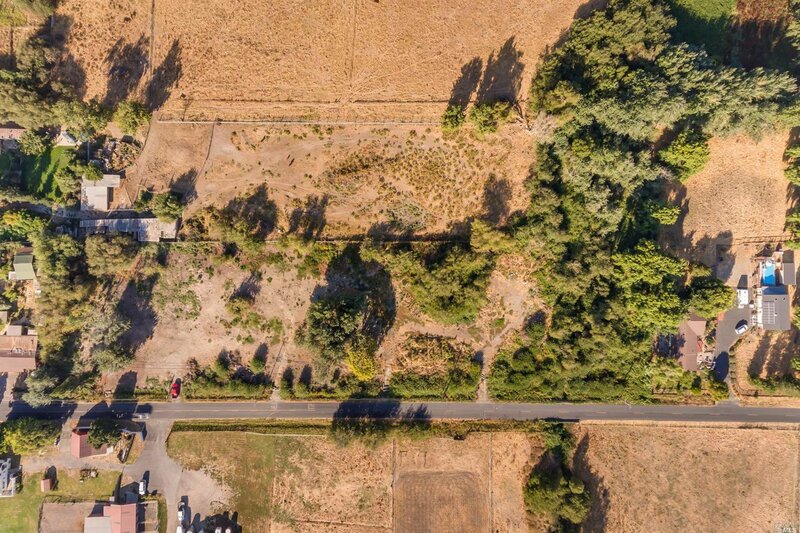 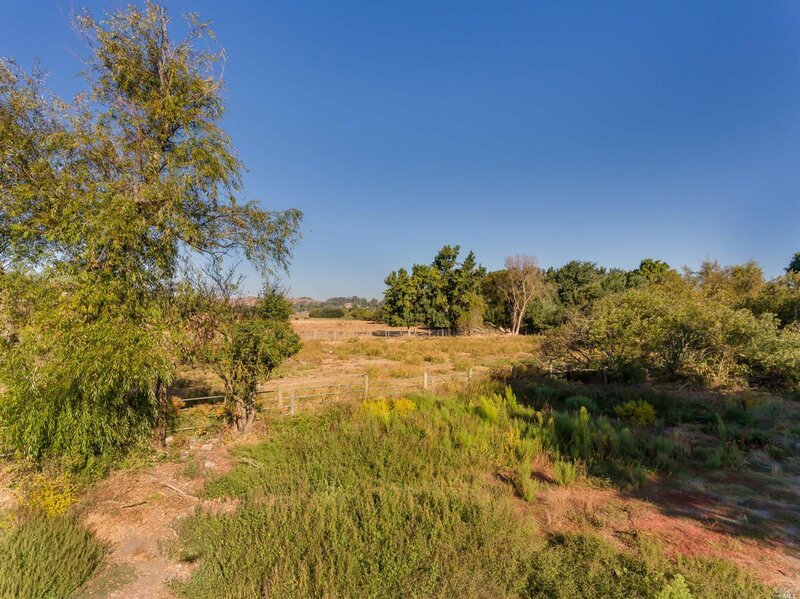 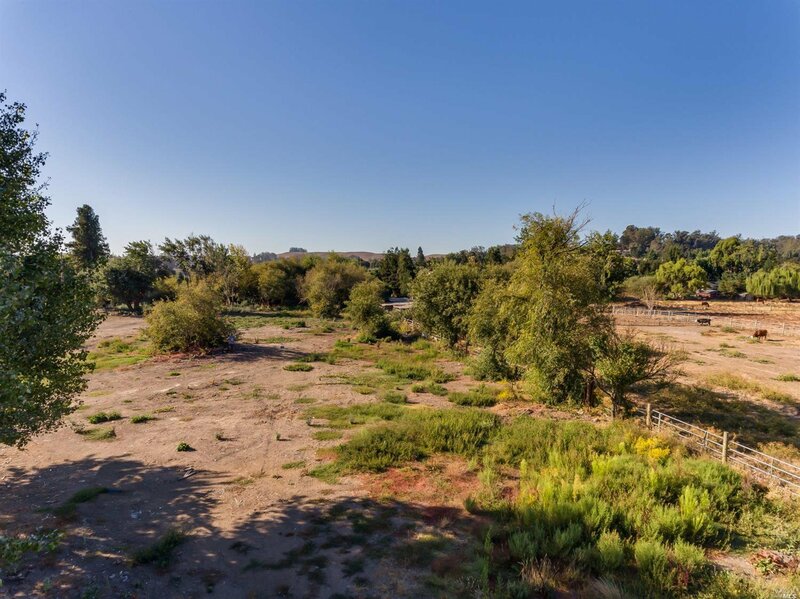 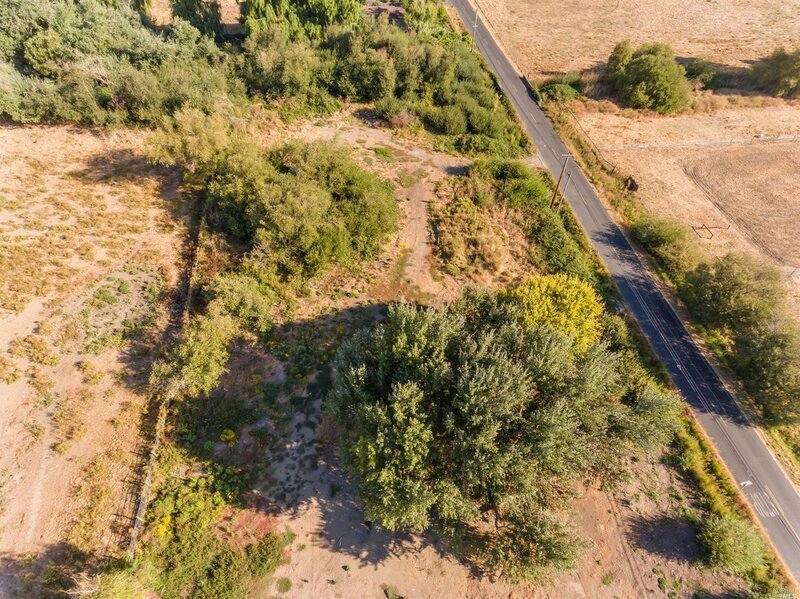 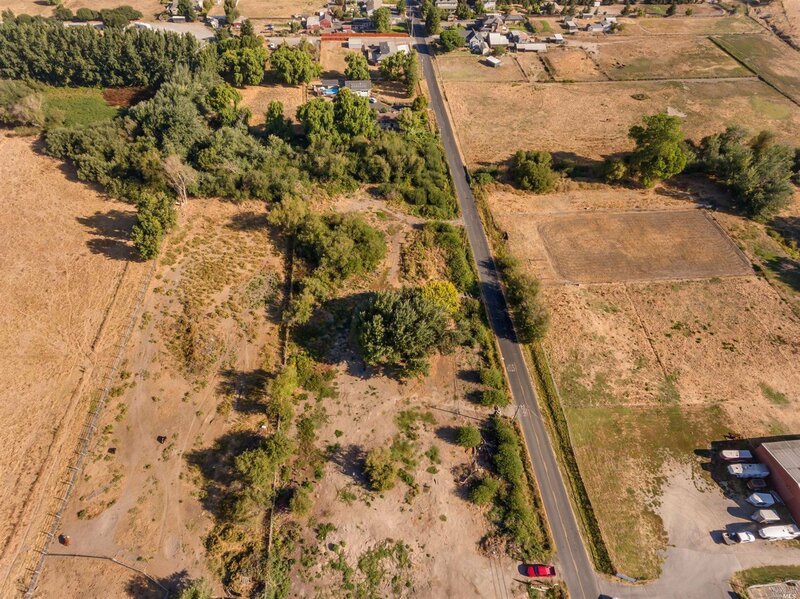 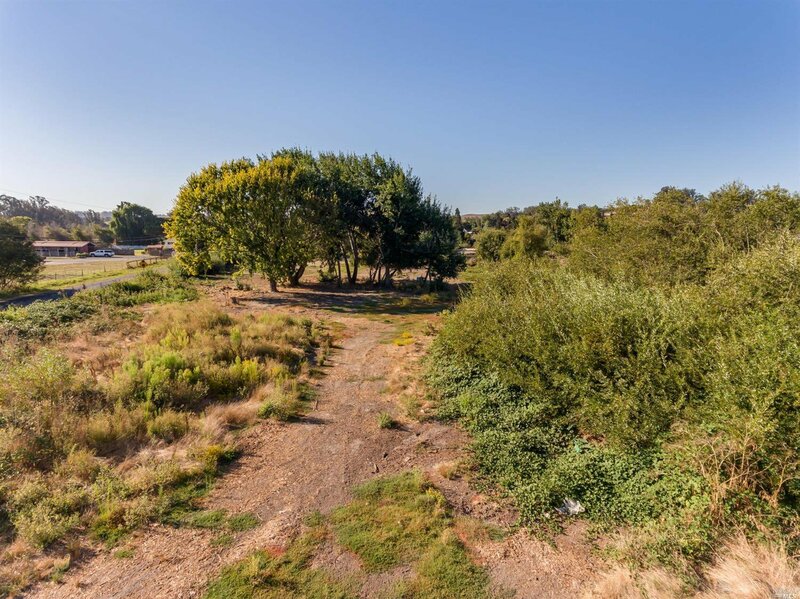 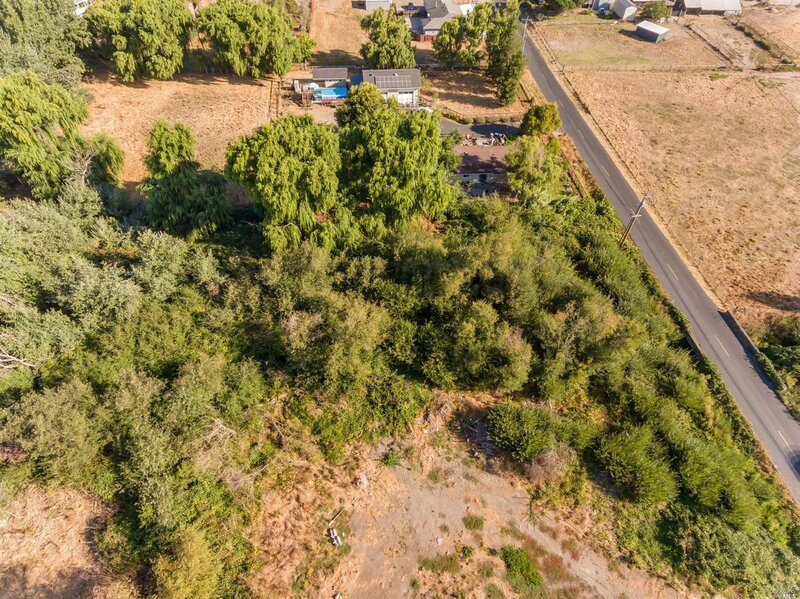 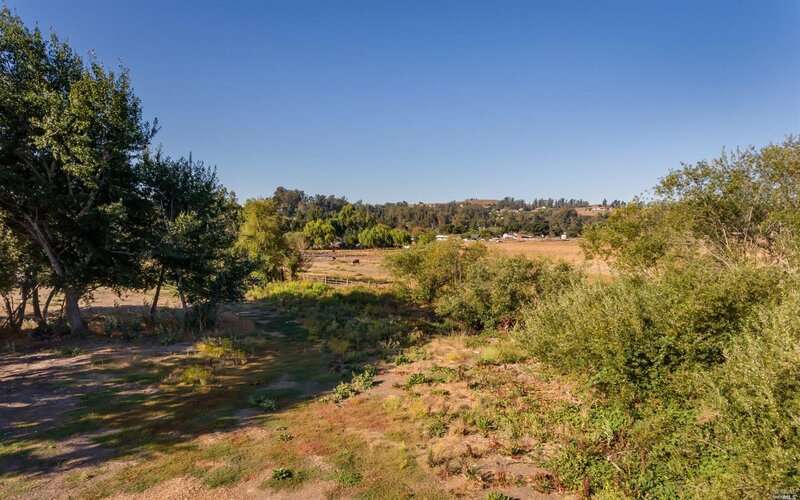 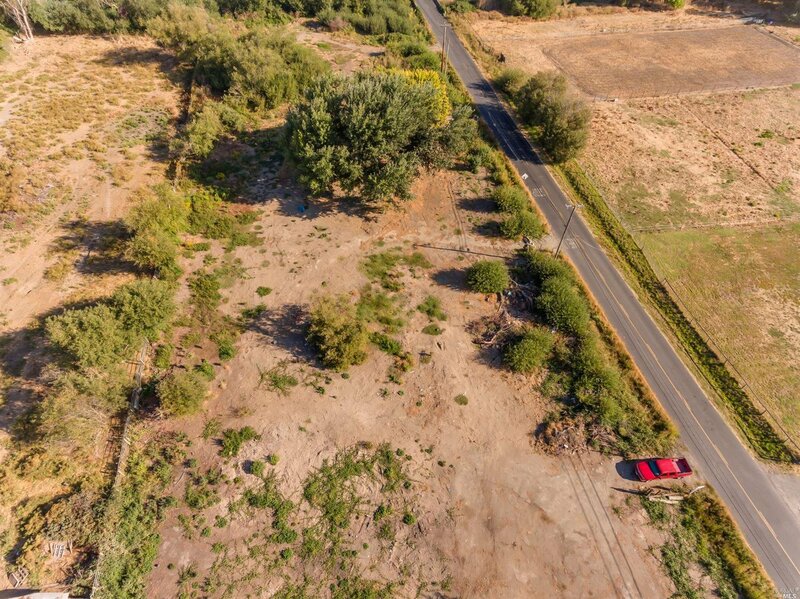 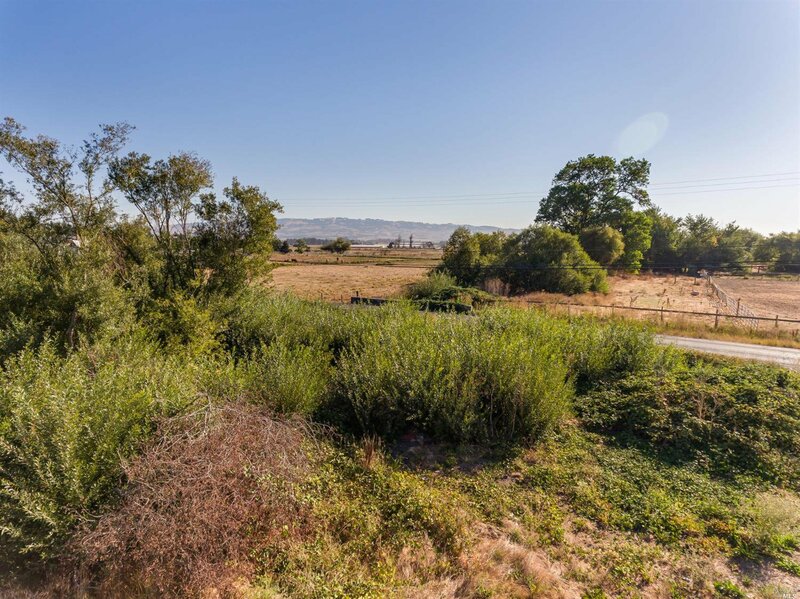 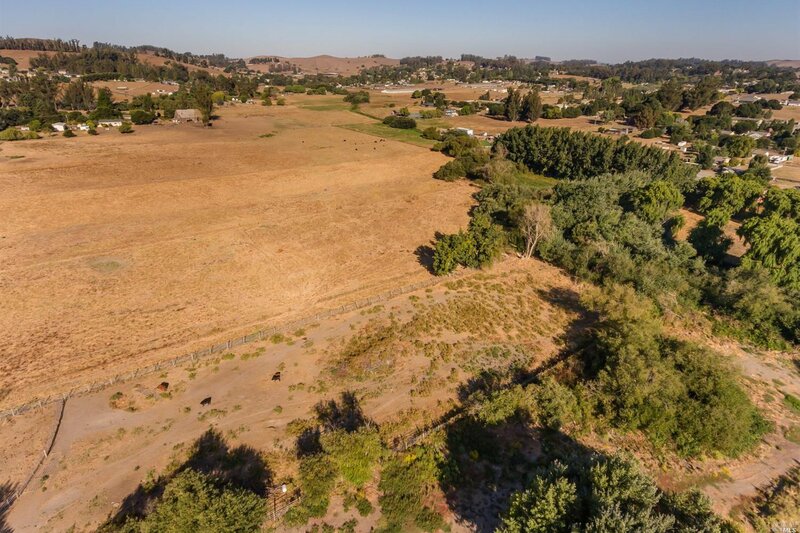 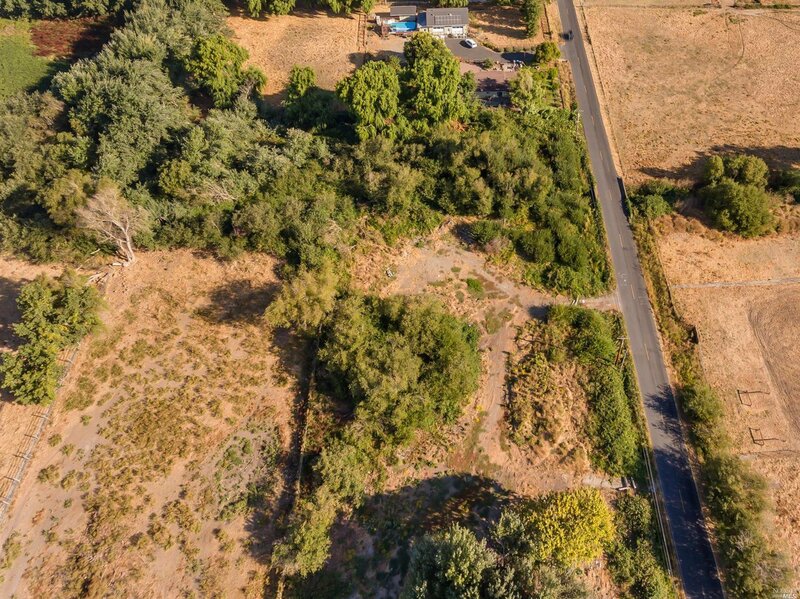 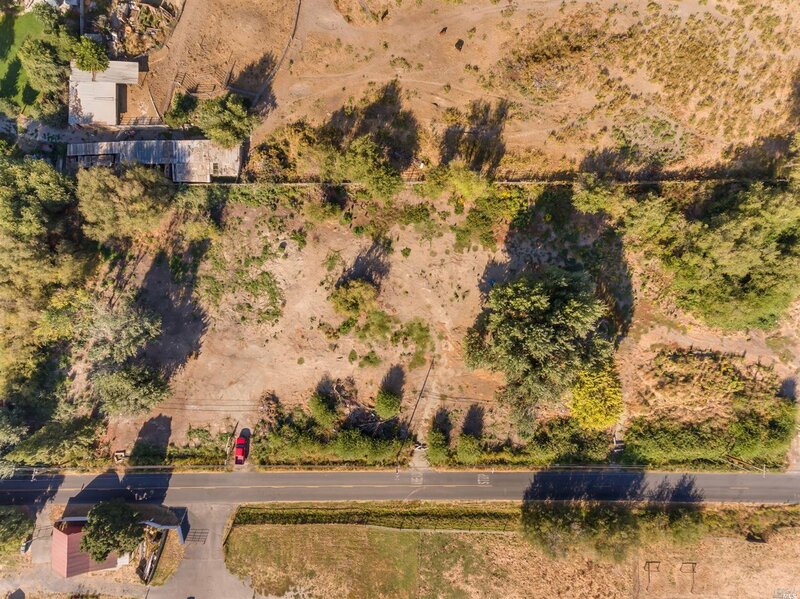 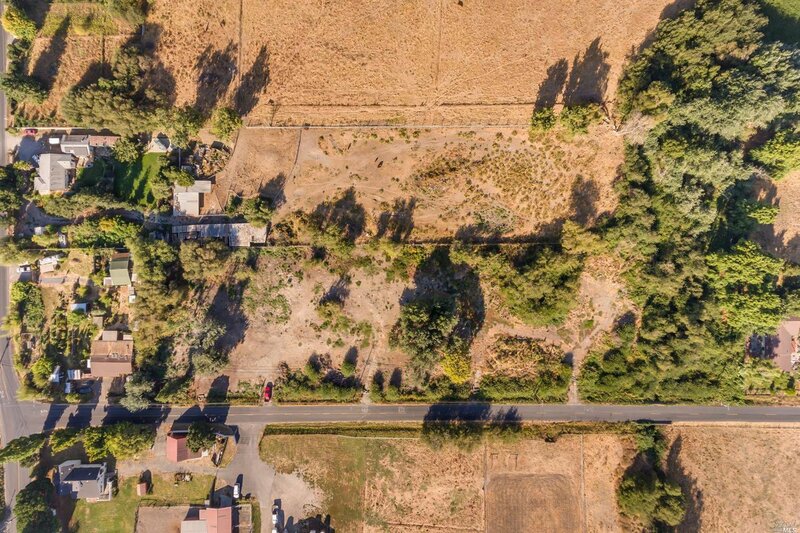 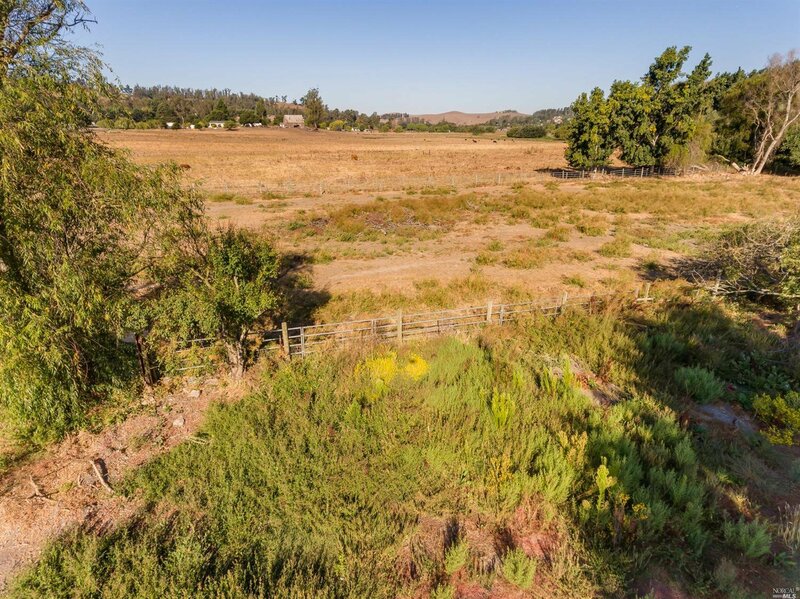 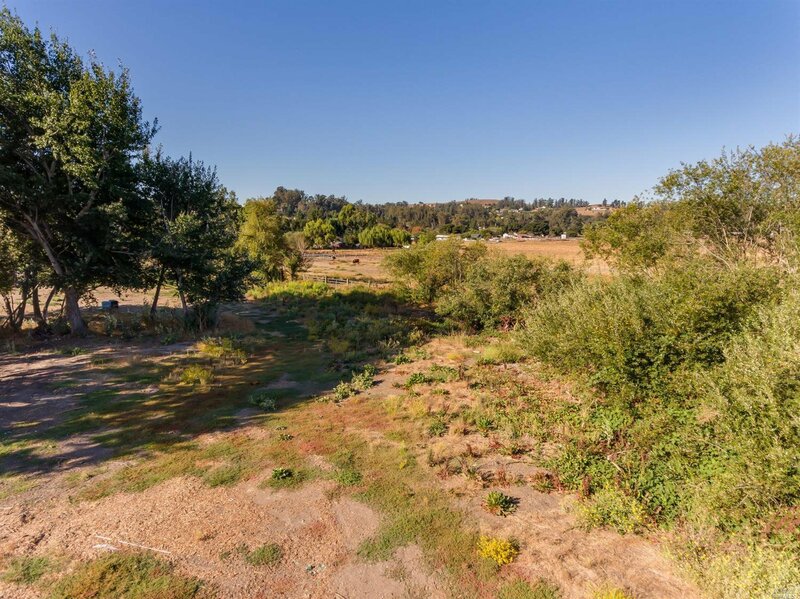 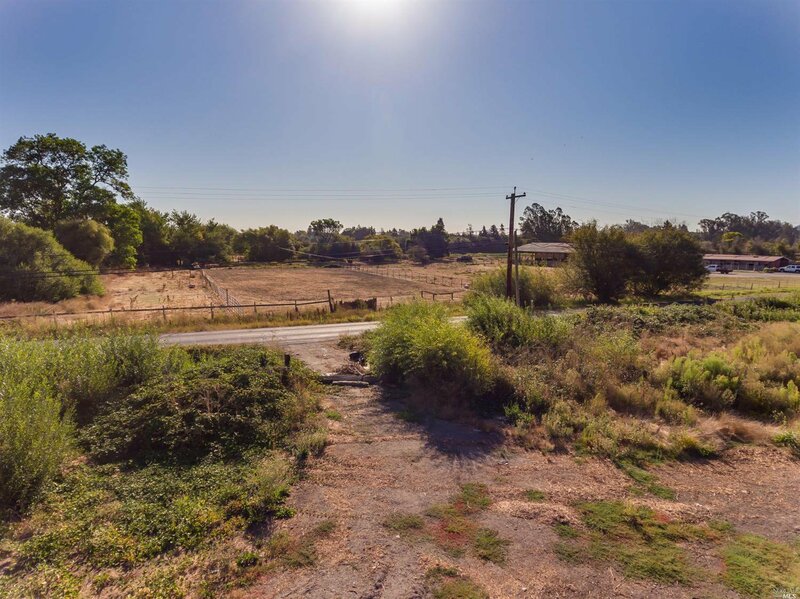 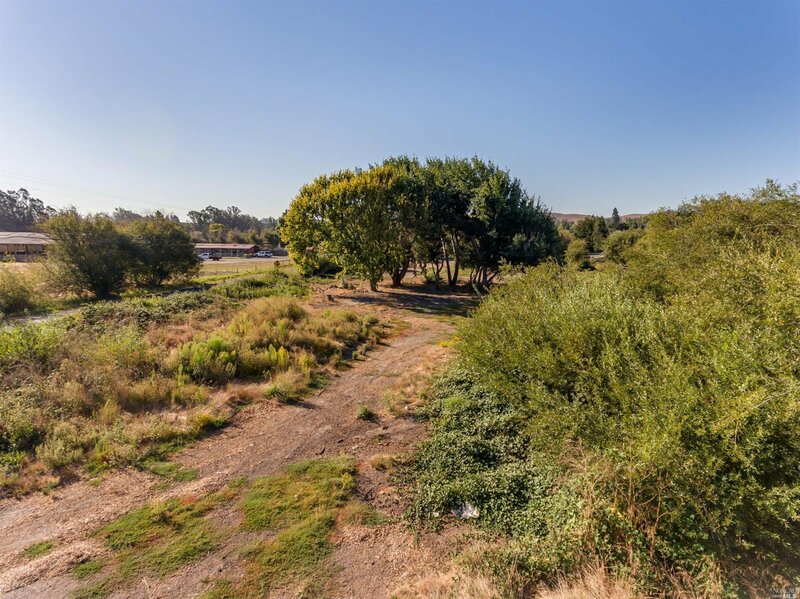 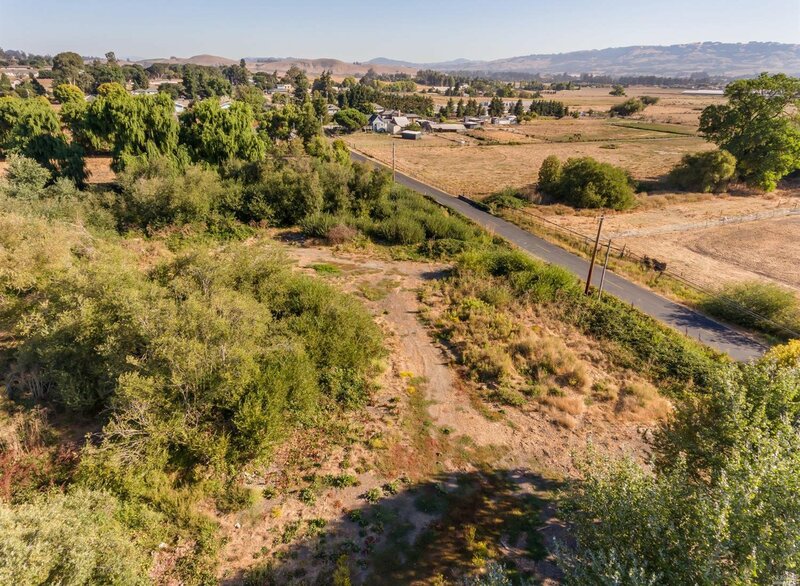 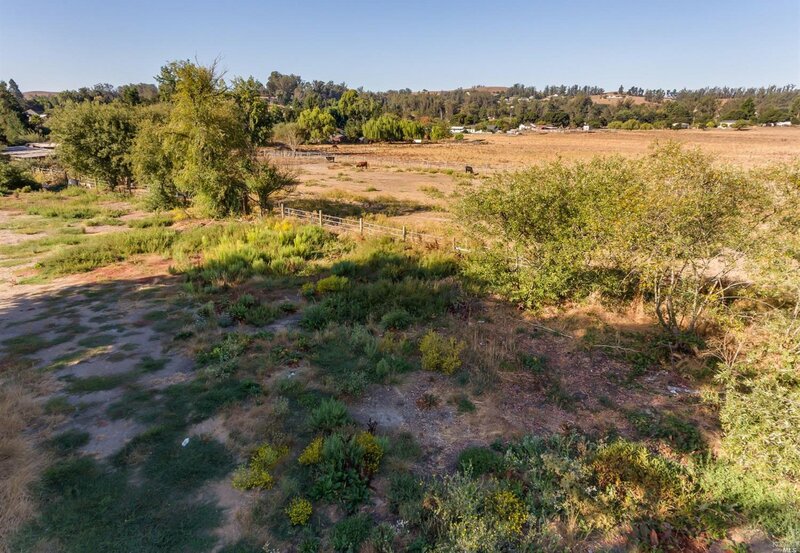 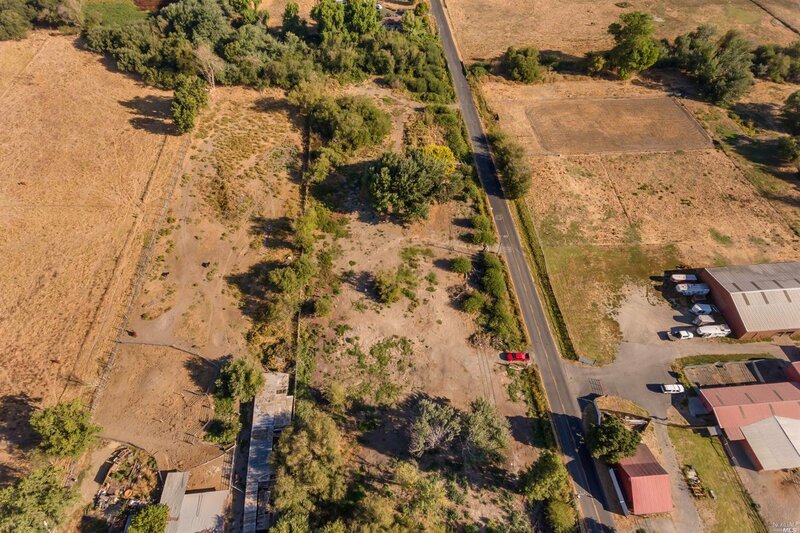 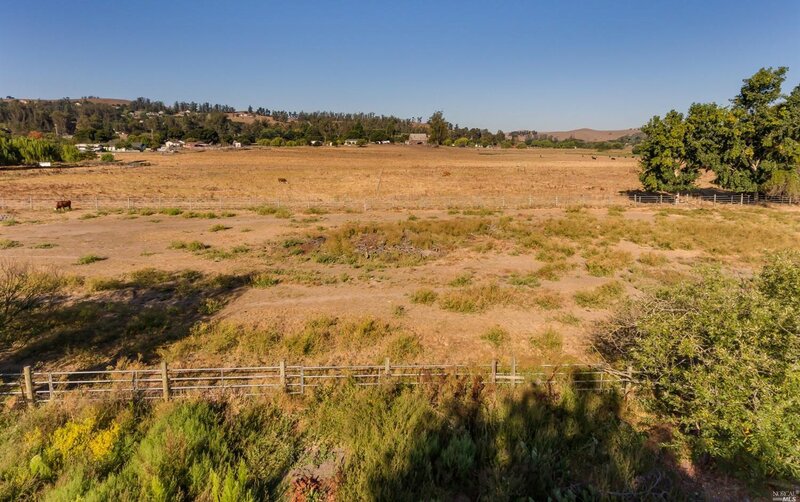 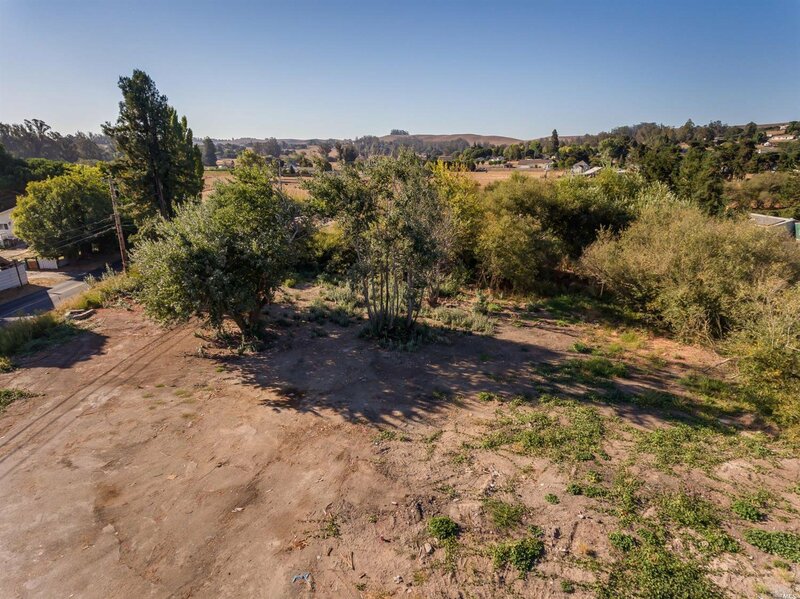 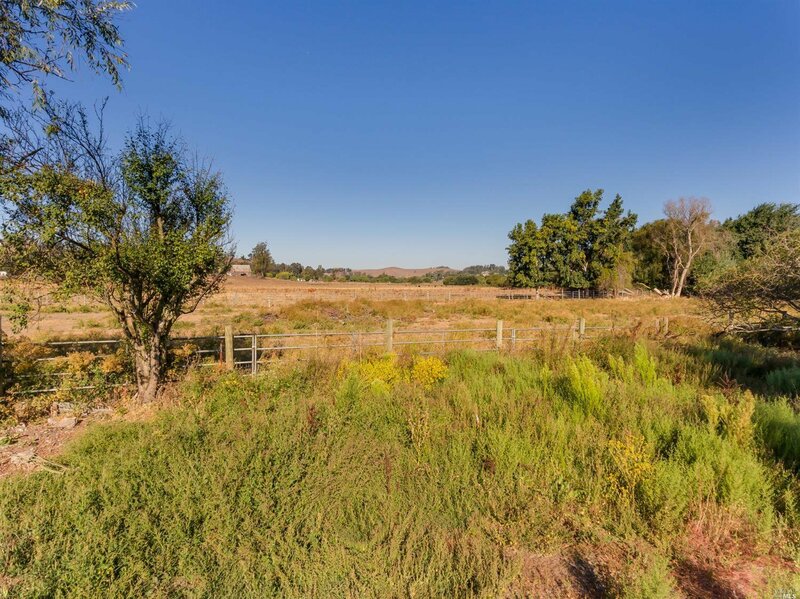 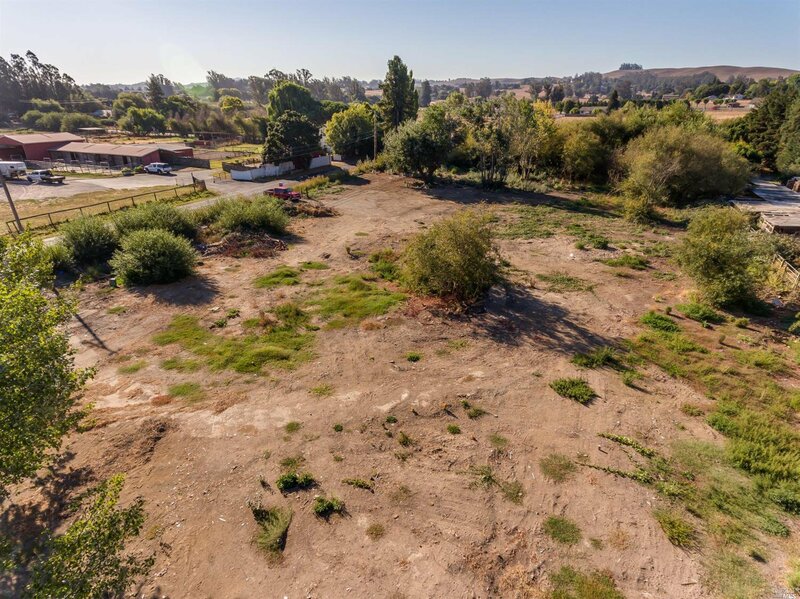 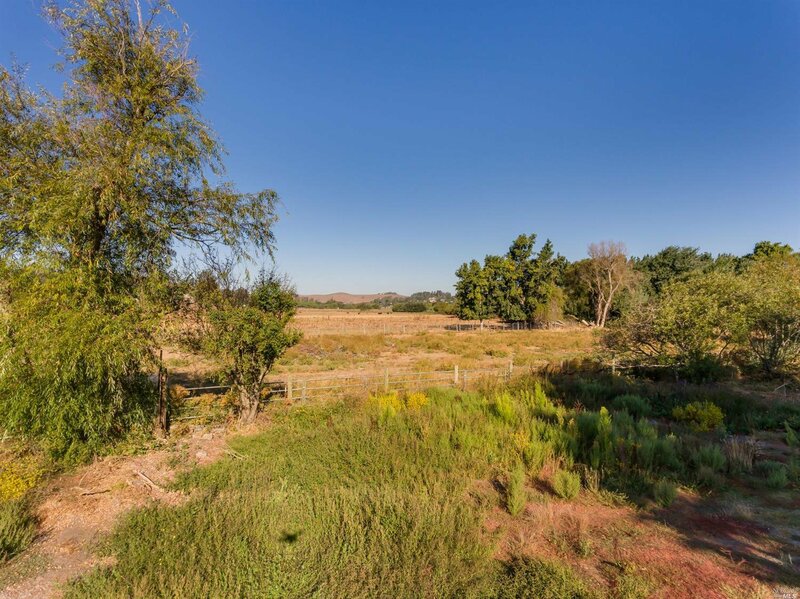 Rare opportunity to build your dream home in West Petaluma on 3.62 acres This lot has 6 APN's but County says only considered one parcel. 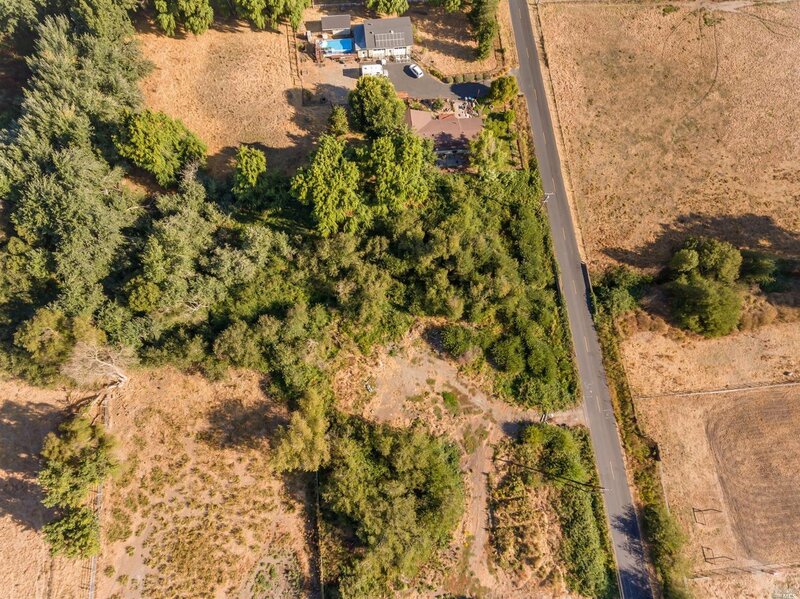 Great price for 3 acres in desirable country neighborhood! 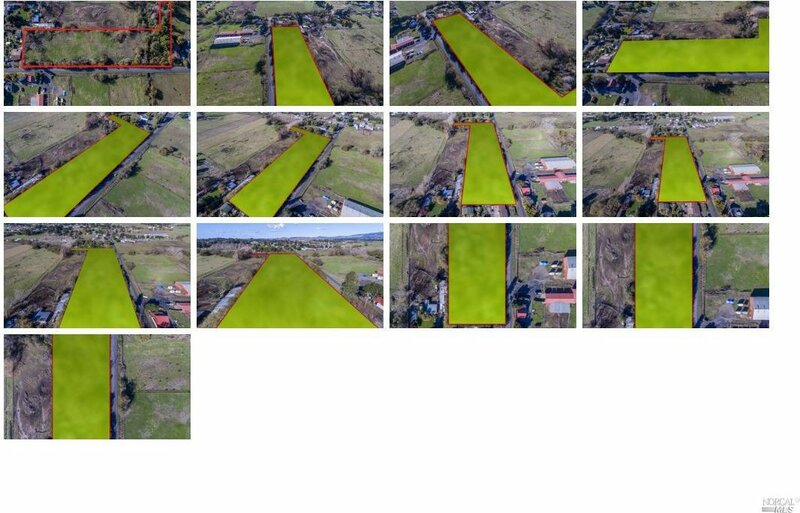 This is in a Receivership therefore subject to court confirmation.